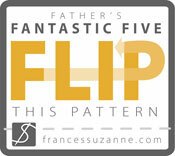 Once again, I participated in Flip this Pattern by Frances Suzanne. It seems I can't resist it! 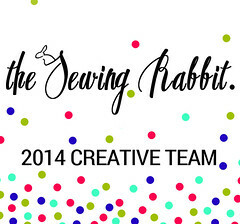 I wanted to participate last month but I was swamped with the Project Run and Play Sew Along! This month's challenge was to flip the Sunki dress. I love the lines in this pattern! The large round pockets, the pleats in the sleeves, the wonderful fabric possiblities... Seriously, in love. Because I love the pattern the way it is, I chose to flip it by doing an upcycle this time around. Miss and I perused the Forever 21 sale rack while it was 40% off and chose the fabrics. 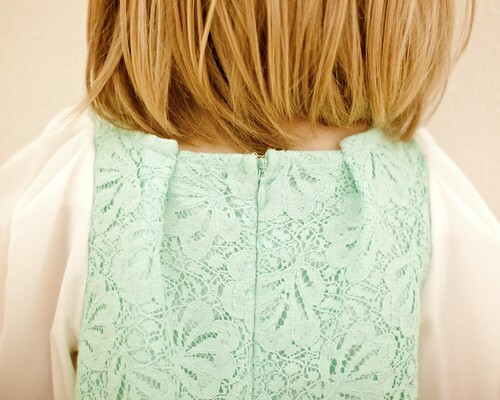 She fell in love with a mint lace play suit. This baby started out as a size L short suit. I just barely had enough fabric to cut out the front and back panels. The sleeves and inset are made from a lovely cream chiffon blouse. I kept the top neckline from the suit so that I didn't have to redo the zipper or the lining. I just cut it all together. Of course, the neckline was HUGE so I had to pleat it to get it the right size, but I thought the pleats complimented the pattern well. I also kept the sleeves from the top as they were. I just cut the pattern on the fold of the sleeve. There was some excess so I just pleated the fullness in. The sleeves are REALLY big, but Miss loves them. She says she feels beautiful. I cut out a size 3 since she fits a size 2 really well (and it just feels weird to sew up size 2 items for my 4 year old) but the dress is way too big. Luckily, she has plenty in her closet that fits and she can wear this next year when she grows into it. Lovely. Beautiful green. I love the pleats around the neck. I cut out the 2/3 for my 3 year old and it was super big like yours! Your pleats look great, I might try that. The pleats on the main portion tie into the pattern beatifully - replicating the sleeve pleats! I love how you let Little Miss have a 'say' in the design / shopping for this garment! !